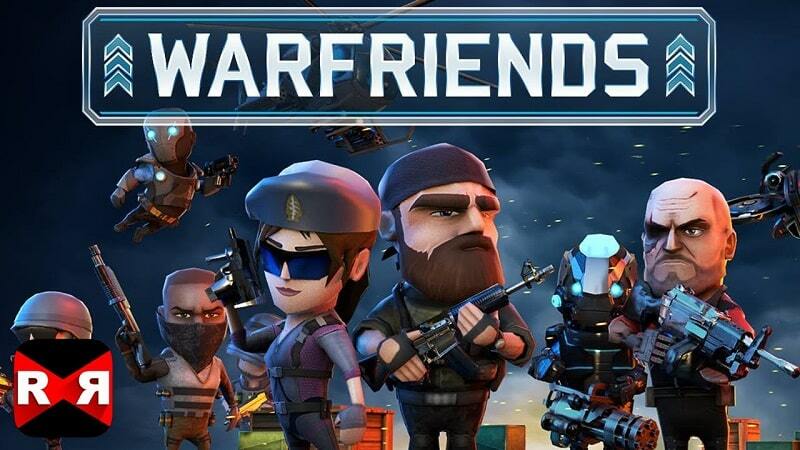 Offered by Chillingo, WarFriends is a tactical action game that requires you to team up with your friends and form a squad in order to face other opposing squads in online death matches. The game is designed for Android and iOS devices, but it can be made compatible to PCs with Android emulators. Your goal when playing the game is to move up to the leaderboard, of course after taking down all your opponents. 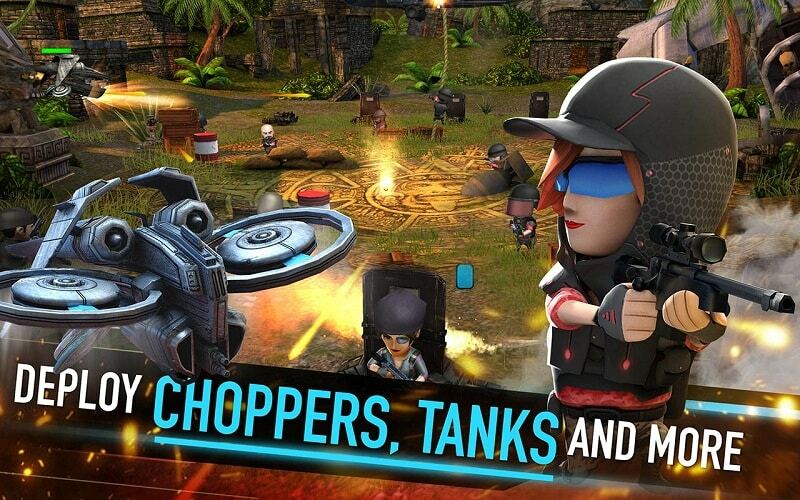 If you have already played this action game, you can agree with me that Squad Wars are the major activities in the game. So you need to always form or join a strong squad in order to enjoy the most in this action game. When playing as a squad, you will be able to earn the premium currency with much ease and make new friends every now and then. All your troops have their own special abilities, and therefore you need to understand them in order to use the fighters accordingly. You need to use fighters that have more impressive abilities in the most challenging battles. The troops’ special abilities can be upgraded, and you can do this by leveling up to the next stage. One great tactic is to come up with a good balance of sharpshooters and rushers. You can have a mix of ranged and melee troops which are well known to cause a lot of damage. Another great tactic is to always keep your defense strong to enable you neutralize attacks at any time. Some more tactics include loading your weapon early, firing at your enemy once they are on clear and monitoring everything that is going on in the battlefield. Concerning the weapon, you can always switch to a regular fighting equipment depending on the magnitude of the battle. Upgrading your army and weapons is a great way to defeat more enemies and resist a wide range of attacks from your opponents. Upgrading makes your army more powerful, and thus more capable of causing big damage. When upgrading, try to focus more on troops that have shown to be more effective in the battlefield. If you need some extra resources, you can switch to the warpath mode and unlock missions that you can complete and earn some resources, including cash. Completing warpath missions is also a great way to improve your fighting skills. WarCards are premium items that you can use to improve your fighting power. You can gain some of these items from your friends or from the store with the premium currency. You can also gain WarCards by just making daily logins, completing daily missions or crafting silver cards on the WarCards to earn Gold Cards. Concerning the bonuses, you can earn some by shooting boxes that drop down on the screen. You can also watch advertisement videos to earn some in-game bonuses like the premium currency. 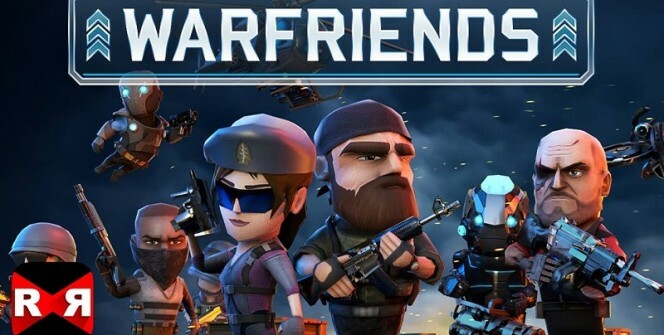 WarFriends is a mobile game, but it can be played on a MAC, laptop or desktop with a suitable Android emulator- as mentioned above. An Android emulator allows you to find the game app and download it on your PC. Sometimes when playing WarFriends, bluestacks ask you fee to pay but gives you option to download some apps. Every time it asks you just select “Install apps” and continue using it free. I hope you enjoyed this article, please rate and share. If you have problems running WarFriends on desktop or any other issues, leave a comment below.